Finally, video is getting HOT among social media marketers. 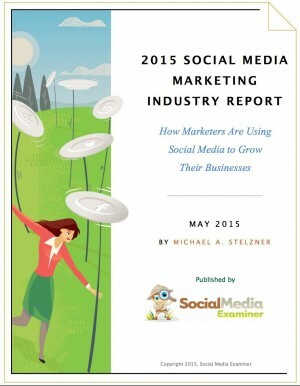 66% of social media marketers plan to increase their Youtube marketing in the near future, according to the 2015 Social Media Marketing Industry Report, released by Social Media Examiner. In terms of YouTube as a major channel to consider, it’s about time. With 4g/LTE bandwidth everywhere, streaming video to a phone is a simple proposition, and YouTube itself is investing big money into turning their platform into the new television. Ask yourself this question: are people reading more, or watching videos more? 72% of the participants in this social media research (which were self-selected) say that they want to learn more about video marketing – additional evidence of the rise of Youtube as a core channel. But video marketing without a strategy can be be a colossal waste of time. Understanding how to right-size your content, production, and amplification of video is a meaningful challenge, and our consulting team at Convince & Convert has lately been doing a lot of big-company YouTube marketing strategy work, as well as overhauls of playlists and annotations, etc. This research found that YouTube is currently used by 71% of the surveyed companies with 100+ employees, compared to 38% of self-employed respondents. This shows that the long-held perception that video is difficult and expensive has not fully abated. However, low-res, yet high-impact video productions like my own Jay Today show, as well as training and how-tos from video marketing geniuses like Amy Schmittauer and Sunny Lenarduzzi are (in my estimation) starting to change this perception. Is video harder than sending a tweet? Of course, but once you have a sound Youtube marketing strategy (or a video strategy overall that might include Facebook, Instagram, and even Twitter video) it doesn’t have to be a massive production burden. One of the most fascinating findings in this study is that YouTube is used by 55% of B2B marketers, and 55% of B2C social media marketers who participated. This makes YouTube the only major tactic or channel that has a nearly even mix of participation. Twitter comes closest, with 83% of B2B social marketers using it, compared to 77% of B2C social marketers. YouTube for B2B is absolutely viable, especially considering research from Forbes that shows 52% of senior business executives watch video for work purposes at least weekly. 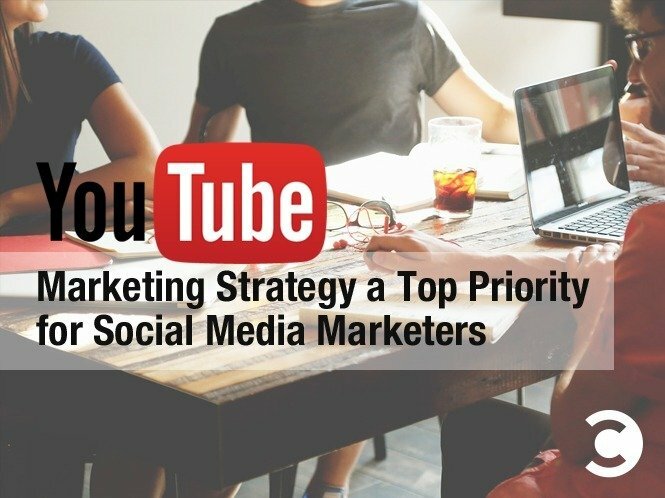 What are your plans to increase YouTube marketing? Let me know on our G+ or Facebook page.